Mercedes-Benz has produced many models in its storied-past that helped shape Mercedes-Benz and AMG into the car manufacturers that they are today. The deep racing heritage has played an important role in making Mercedes-Benz a successful global player for road cars. With the added partnership of AMG there have been some very significant vehicle models to roll off the assembly-line. Here’s a list of 5 models that make both Mercedes-Benz and AMG very special. This lightweight race car for the road truly knows how to stand amongst a crowd. With new components and the addition of carbon fiber everywhere possible makes the SLS Black Series 70 kg lighter than the standard SLS. The naturally aspirated V8 has increased power output to 622 hp in combination with a redline that goes all the way to 8,000 rpm. More horsepower and lighter weight makes for the ultimate definition of fun. 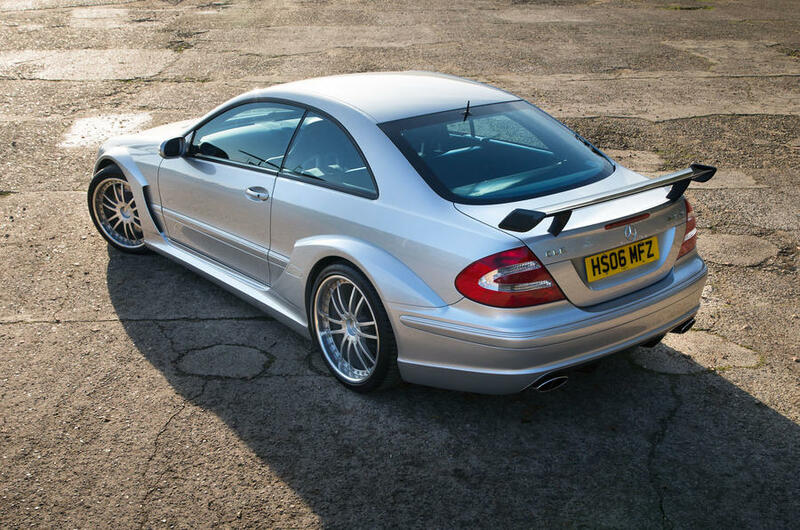 Inspired by the 2003 DTM championship winning car, the CLK DTM AMG stands in a class of its own. Everything about this car screams race car with its wide fender flares, large rear wing, big cooling vents, and overall road presence. It’s intimidating to look at, and its performance is second to none, but it’s also a car that doesn’t break a sweat driving in slow traffic. A supercharged 5.4L V8 with 582 hp and 590 lb⋅ft of torque is no slouch as it rockets from 0 to 100km/h in just 3.8 seconds. 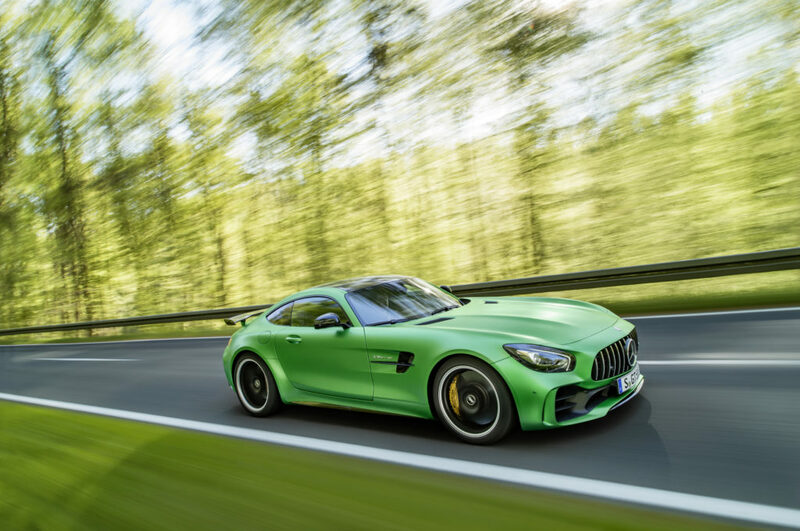 The AMG GT R brings a true race car spirit to the AMG GT line. A 4.0 liter BiTurbo V8 creates a thunderous roar as it runs through each gear. This is a road going track car that doesn’t miss any of the amenities expected from a luxury car. There are even 9 different traction control modes! Each mode allows the driver to build up confidence at a progressive rate. This is truly a special car inside and out from the moment you set eyes on one. With just 35 units built, this car truly is a unicorn among the car world. At the time of release, the CLK GTR was the most expensive production car ever built with a sticker price of $1,547,620(USD). The CLK GTR has a 6.9L V12 in a mid-engine platform which allowed for 604 hp and 572 lb⋅ft of torque. 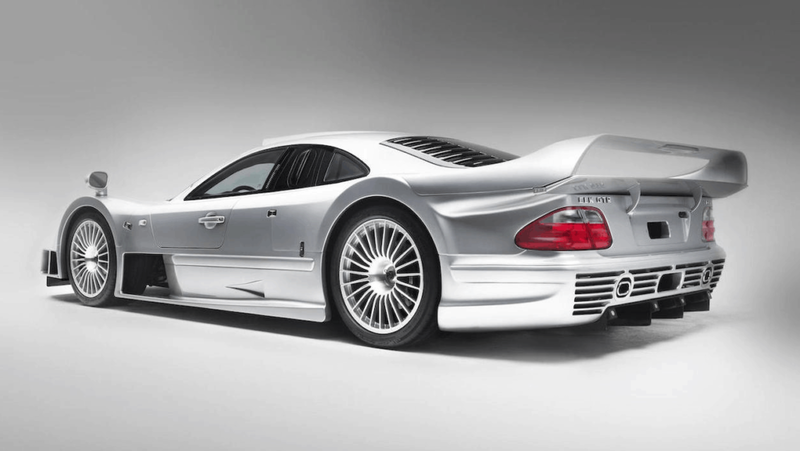 This powerful engine and lightweight construction allowed the CLK GTR to accelerate to 100 km/h in a brisk 3.8 seconds and achieved a top speed of 214 mph. At over 19 feet long, seven feet wide, and seven and a half feet tall there’s few vehicles that have been produced that match the presence of this monster. 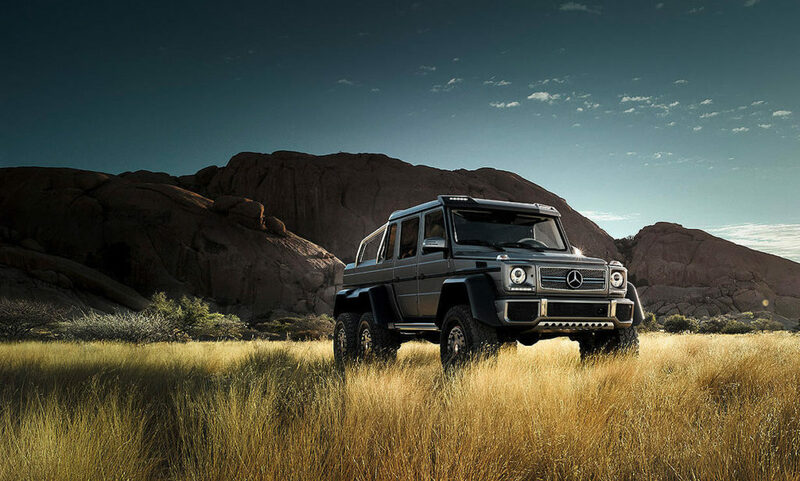 The powerful 5.5-liter BiTurbo V8 makes 536 horsepower and 561 lb⋅ft of torque which is needed to move this 8500 lb beast. No road is too challenging for the G63 6×6 with its six wheels, 37 inch tires, five individual locking differentials, and 3 portal axles. This is with out a doubt among the most outlandish but truly legendary production vehicles of all time. If you’re interested in learning more about any Mercedes-Benz vehicles for sale in Calgary, please contact us at sales@mbdtyyc.com, phoning us at 403-232-6400, or dropping by in person at 909-15th Street SW, Calgary, Alberta. We are a multiple award winning (including Mercedes-Benz Canada “Star Dealer of the Year”) dealership on the west side of Downtown in-between Bow Trails beside the Greyhound bus depot. To learn more about us and what our customers think about our dealership, staff and inventory, check out our amazing Google Reviews – here.